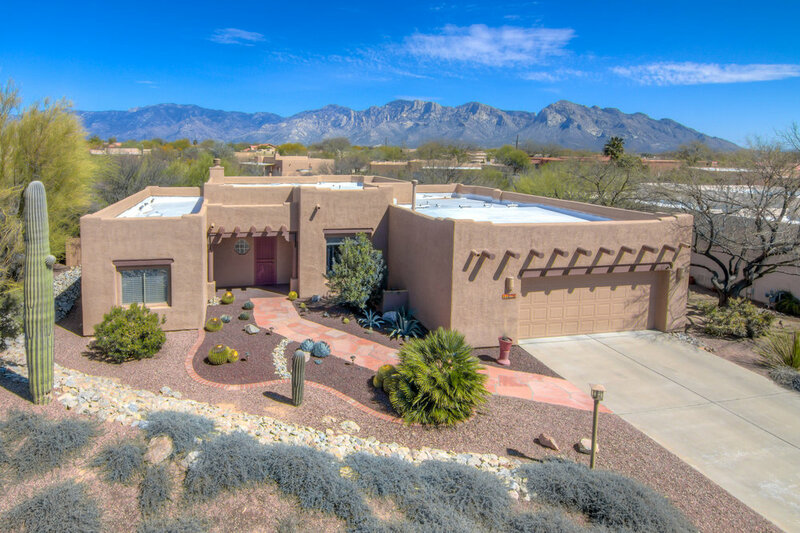 Welcome to Tucson Homes Photography! We're here to help you to increase exposure for your home for sale or rental property! We will photograph your home or rental property using our exposure blending process allowing you to see the furniture inside while seeing the green trees outside. We make sure that your photos have appealing angles and inviting composition For tremendously increased exposure we will distribute your photos to facebook, Instagram, Linkedin, Pinterest, SmugMug, our website and YouTube. YouTube is the 3rd most visited website on the planet! With so many homes on the internet you need to have high quality photos that will grab the attention of the buyers. Click on the start button in the center of the photo below to begin the slideshow.